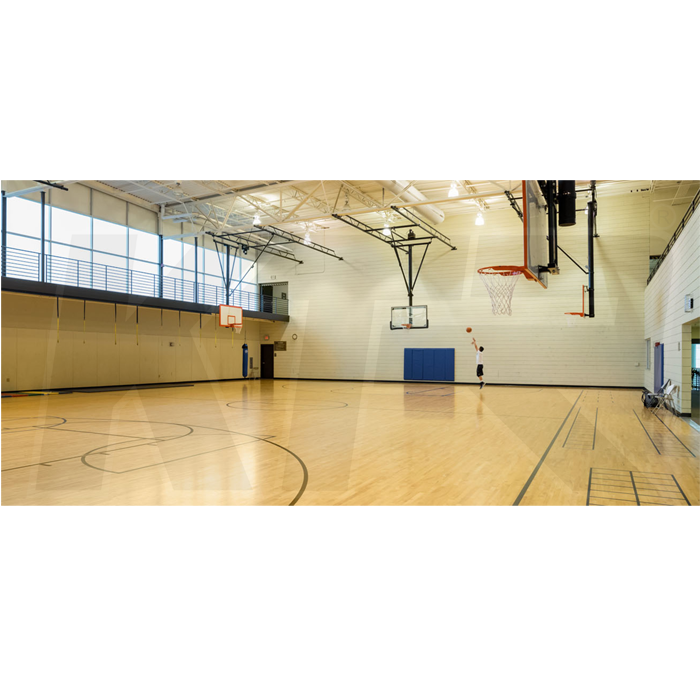 KTR Basket Ball flooring is highly instrumental in providing both indoor and outdoor excellent quality of Basketball Court Flooring. These floors are precisely fabricated by the industry experts highly in accordance with the specifications required for the smooth commencement of the game. Our flooring's are widely demanded for their easy installation, optimum quality, reliable performance, non slippery surface and environment friendly nature. These flooring's can be availed in the desired specifications at the reasonable prices.